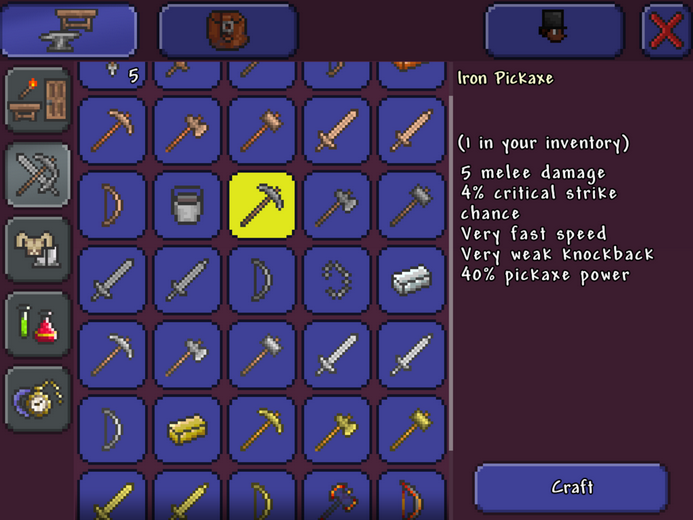  DIG! FIGHT! EXPLORE! BUILD! Join the community of millions of Terrarians! 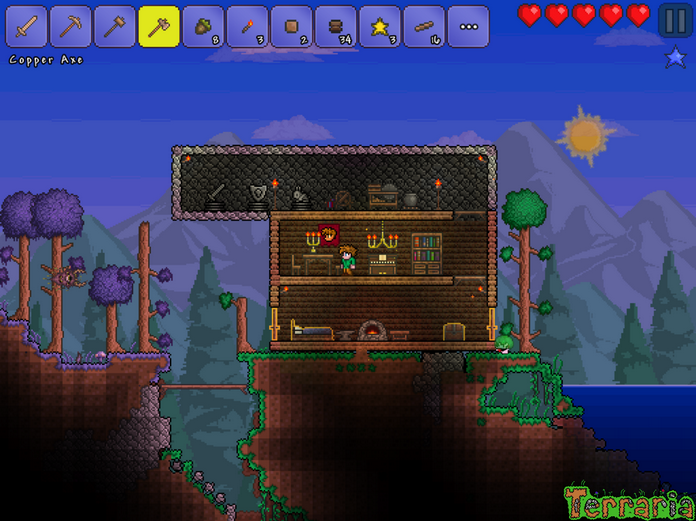 This is the TRIAL version of Terraria for tablet and phone.? DIG! FIGHT! EXPLORE! BUILD! Join the community of millions of Terrarians! 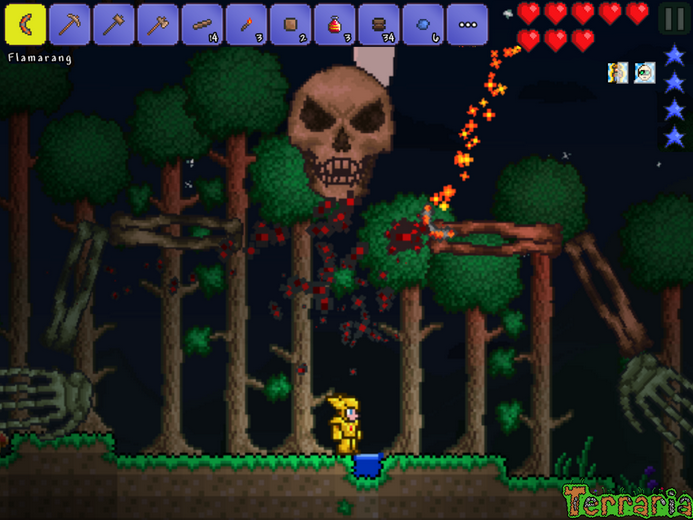 Terraria so damn engrossing. And it makes those comparisons to Minecraft seem a little half baked. 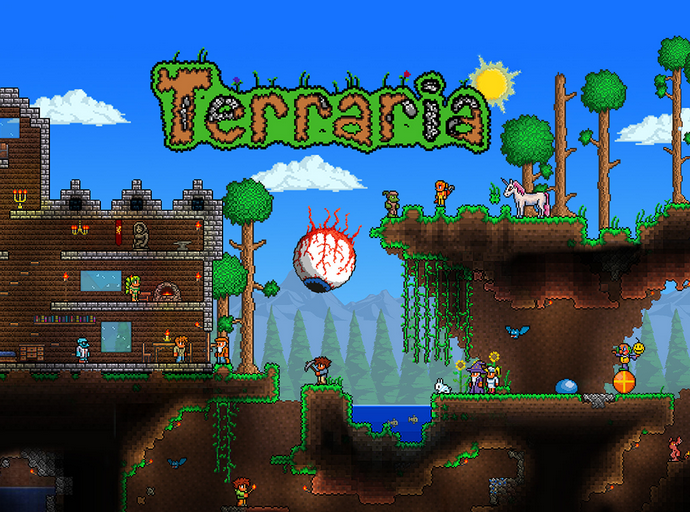  Is Terraria yours? Claim it!